Sutherland is a suburb of Southern Sydney, 30 kilometres from Sydney CBD. It is a mostly residential area with a large shopping centre and entertainment centre. 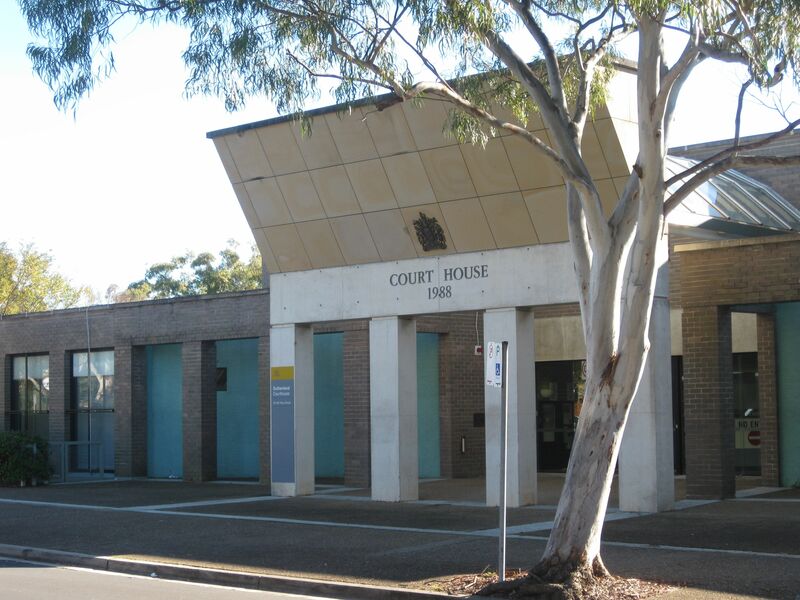 Sutherland court house is located on the corner of Flora and Belmont Streets, next to the Local Area Command office and within walking distance of the train station. Sutherland station is on the Illawarra line of the Sydney Trains network.  Visit Sydney Criminal Lawyers® for Criminal & Traffic Lawyers for Sutherland Local Court.